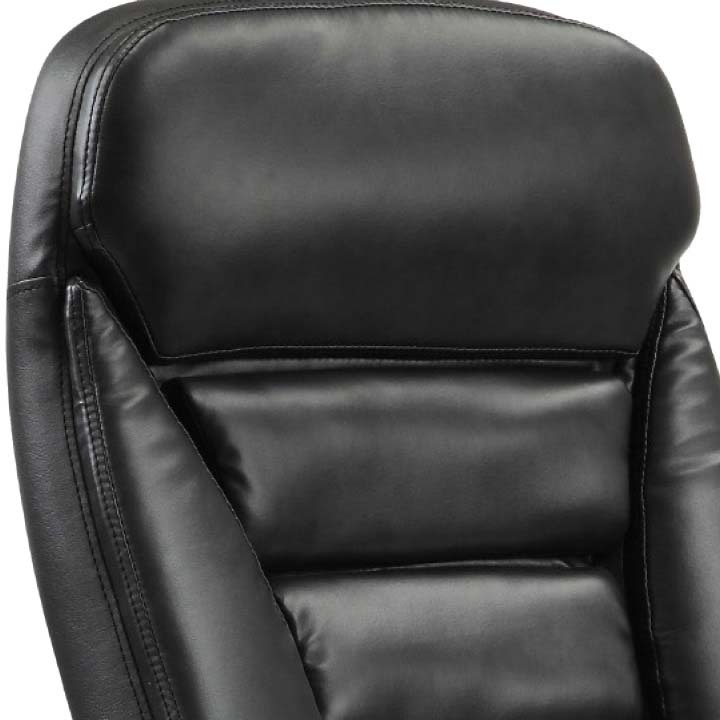 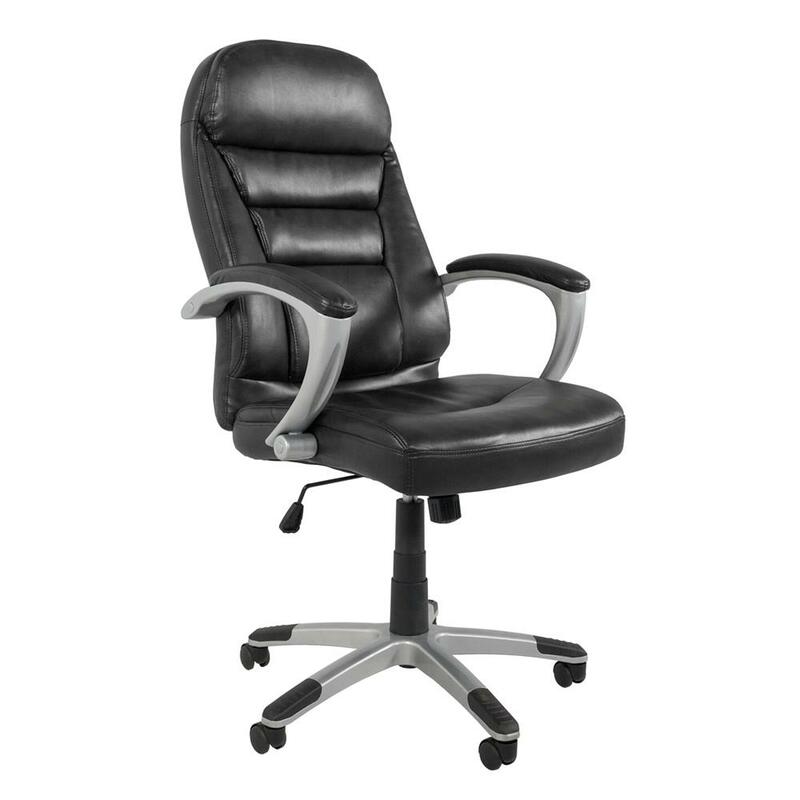 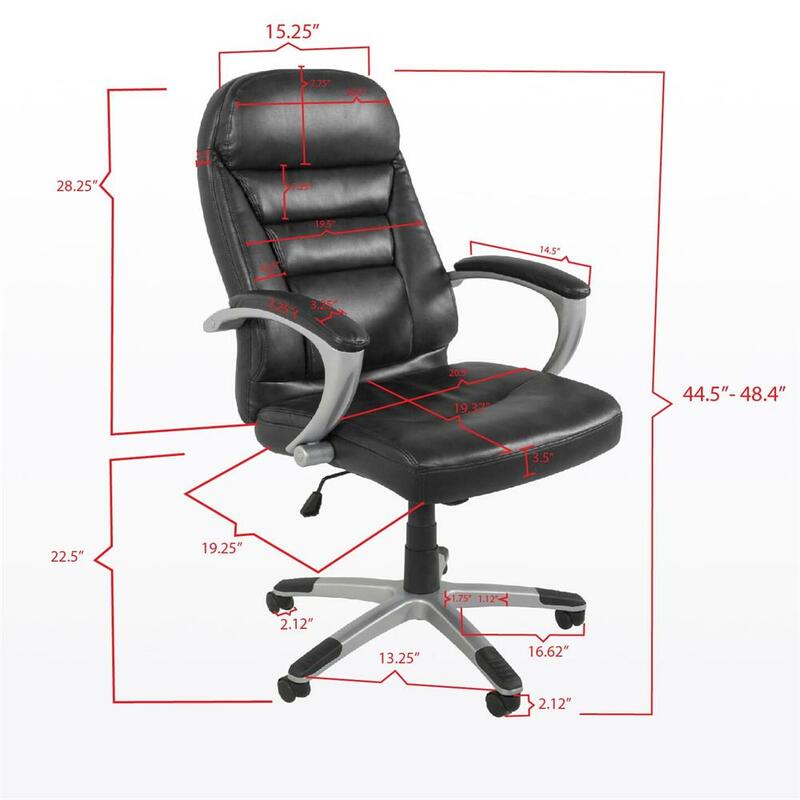 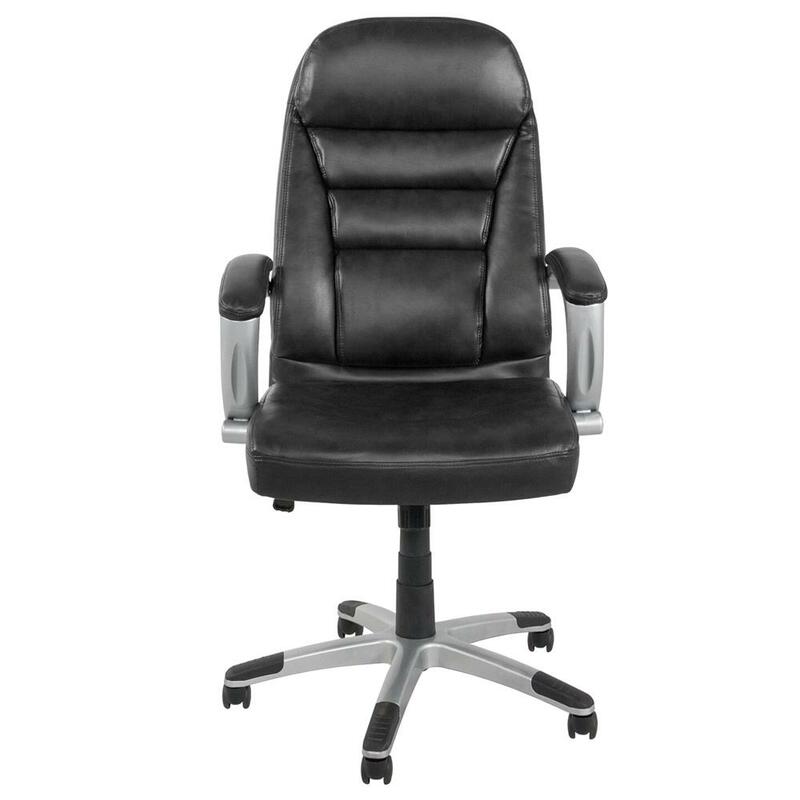 More on the Living Essentials Isaac Bonded Leather Executive Chair (Black) COLBK0575 below. 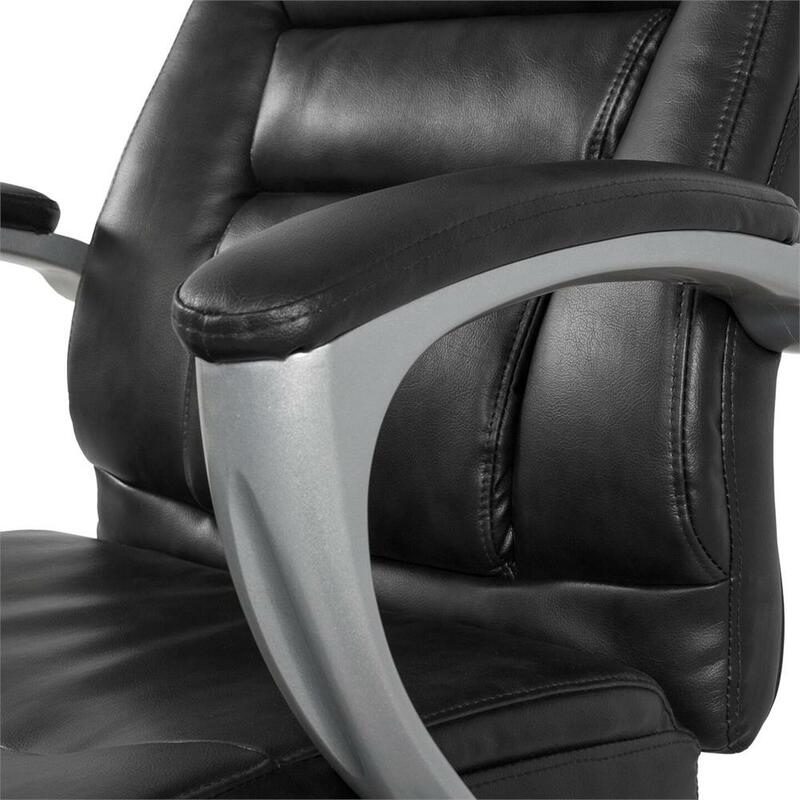 The Isaac high back executive bonded leather chair has the seat cushioning you'll need to toil away those long hours at the office. 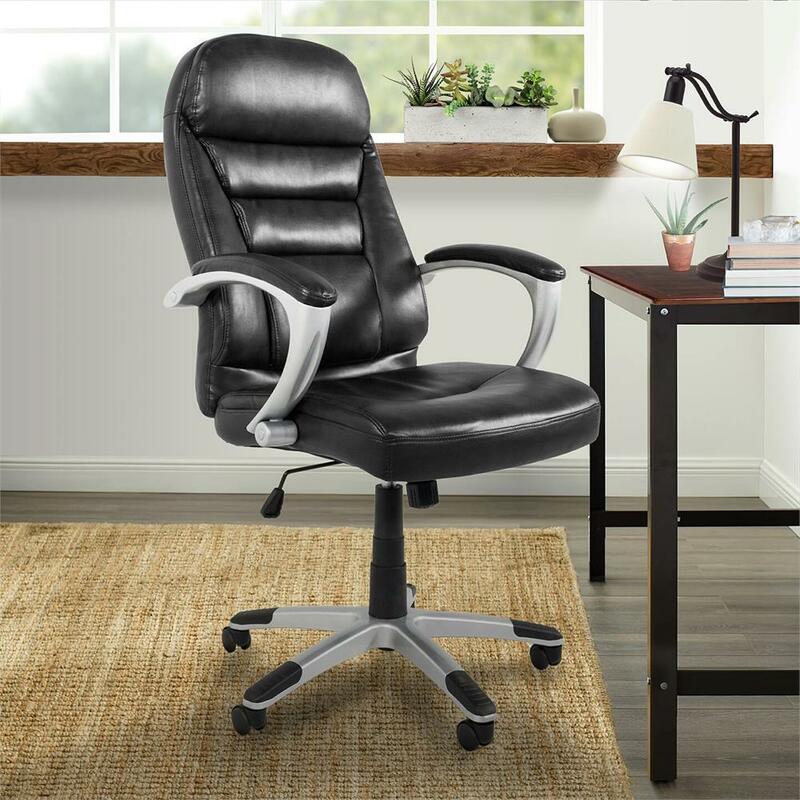 Complete with head rest support and arm rest padding, the ergonomic design will add comfort and elegance to your home and office.